Home » Beauty » Sleeping Beauty… how to take care of your skin while sleeping? The night time is not only good for resting your body but also for regenerating your skin. Therefore, it is especially important that you provide it with proper nutrients. See what kind of cosmetics you should use before bedtime, to look flawless in the morning and throughout the day. Such cosmetics should have a rich formula and contain many concentrated ingredients. The most desirable include antioxidants, moisturising, regenerating and anti-aging substances. Night cream should also have oxygenating ingredients that increase collagen synthesis and firming. These products can complement the effects of other cosmetics you use on daily basis; it would be best if they came from the same series. The best preparations to use in the evening are serums of lightweight consistency. By using this cosmetic you are sure that your skin will not be burdened and the pores will not clog. Remember that before you apply the cream you need to do a thorough make-up removal and preferably a deep exfoliating. Night masks are a real cosmetic hit. They have creamy or gel-like consistency, which perfectly nurtures the skin. Such a mask is to be applied to the cleansed face and left throughout the night. It is very important that the product is properly matched to the skin or specific problem that we want to combat. The most popular masks provide moisturising firming, anti-wrinkle and nourishing effects. If you decide to use a night mask, you can give up on the cream or serum application. The mask will successfully replace them. Skincare is just as important as face care. After bath or shower the body is slightly dried, warmed up, and pores of the skin – opened. 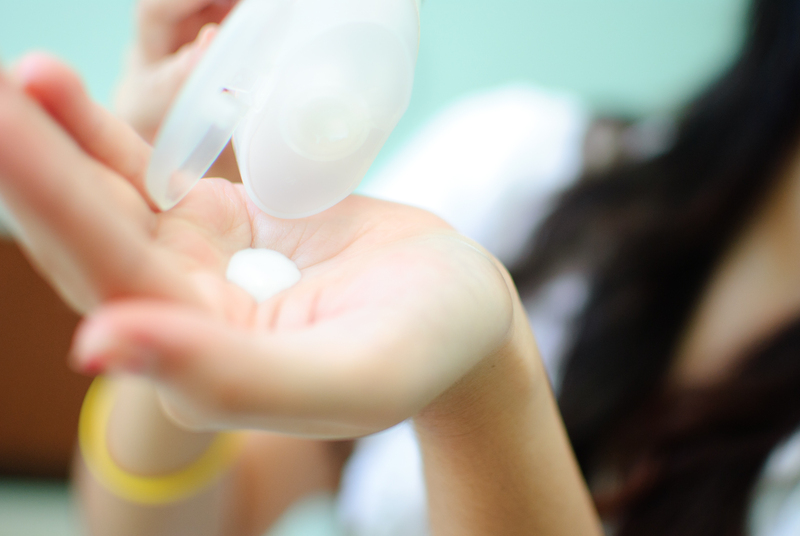 To ensure moisturising, firming and brightening effects, use a good quality lotion. An excellent solution will be to use firming or anti-cellulite cosmetics. For the evening beauty routine, you can choose from natural oils, butter or creams. These products should contain substances responsible for reducing fatty tissue and have smoothing and firming effects.